This is a great add-on module for your Magento store. 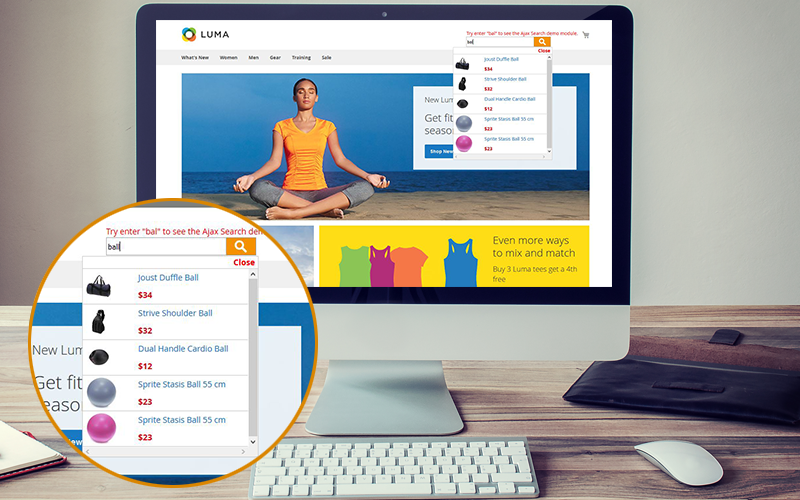 The module will help your customers to easily find the products based on Keyword Search. With Ajax empowered technology, visitors do not have to wait for the whole Magento page to reload to see their search results. It works fine on many Magento 2x versions. 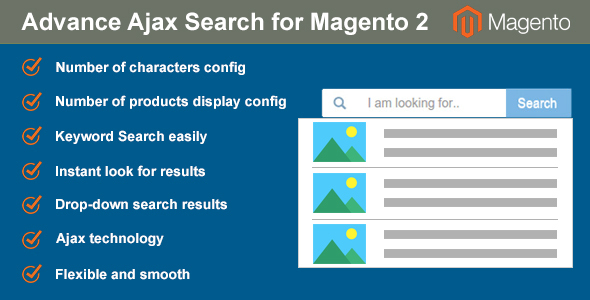 Magento Ajax Search is the most flexible way to add an attractive Ajax powered quick search, customers just need to type a keyword into the search box, a result window will be drop down. Very easy to install and use, it will be a great gadget for your customers, helping saves time and increases search quality and your revenue. If you have any questions do not hesitate to contact me.